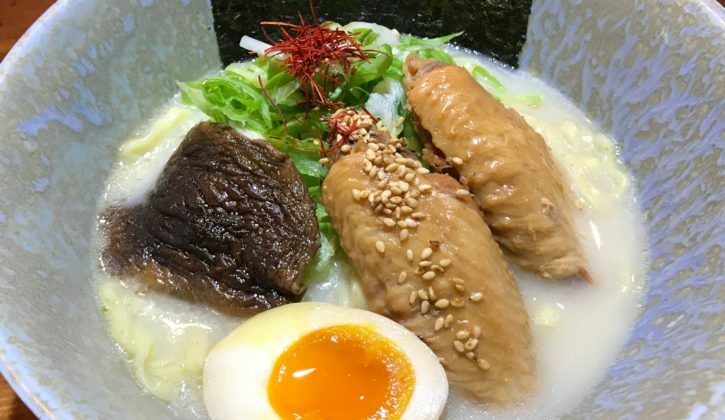 In 2016 Wafu-Ramen Shop HINODEYA is going to open in San Francisco this summer. 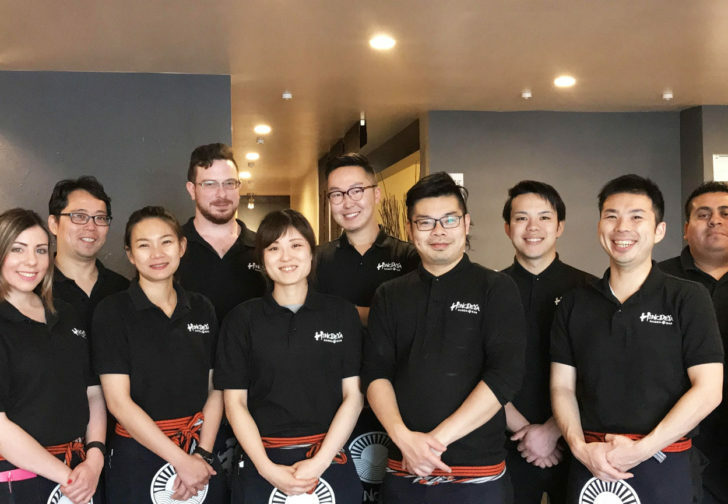 Ten years after the opening of Sasala, the center of Sasala Group, we are preparing for the opening of our fifth dining place Wafu-Ramenv[Japanesy Ramen] the Fourth Generation Hinodeya in San Francisco. This will be our first shop outside Japan in our long history. 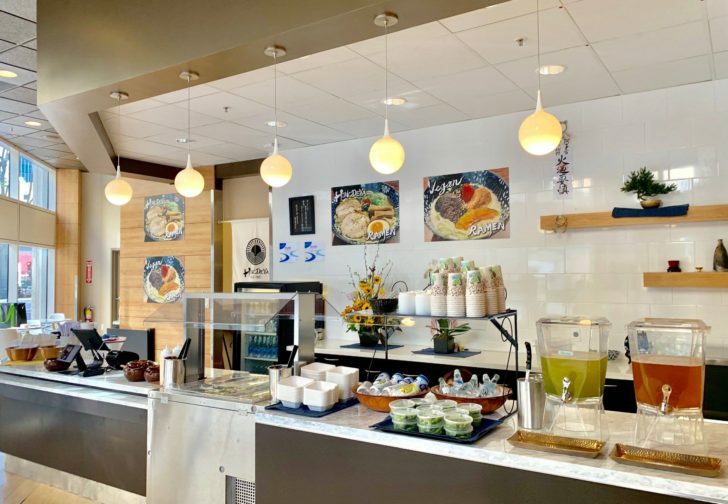 It is the greatest pleasure for us to see you smile while you are dining, and to have you feel that the time you have spent at Sasala Group is a satisfying experience. 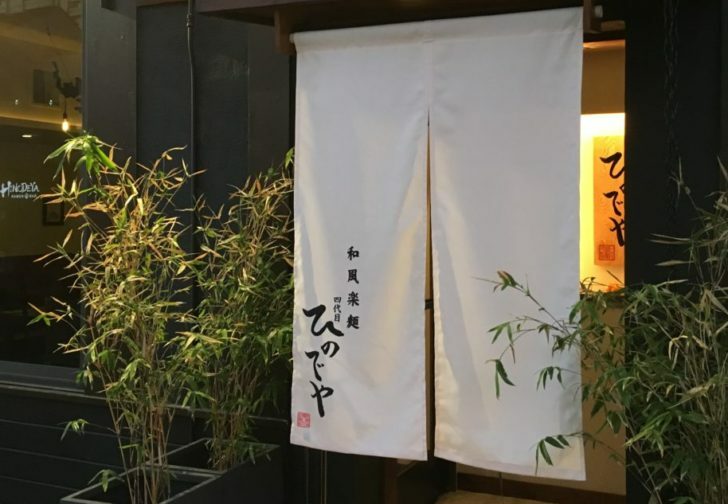 In 1885, when a new train line was constructed between Omiya and Utsunomiya, Hasuda Station was opened on the route in the eastern part of Saitama Prefecture. making a broth brimming with umami, the savory fifth taste sensation. 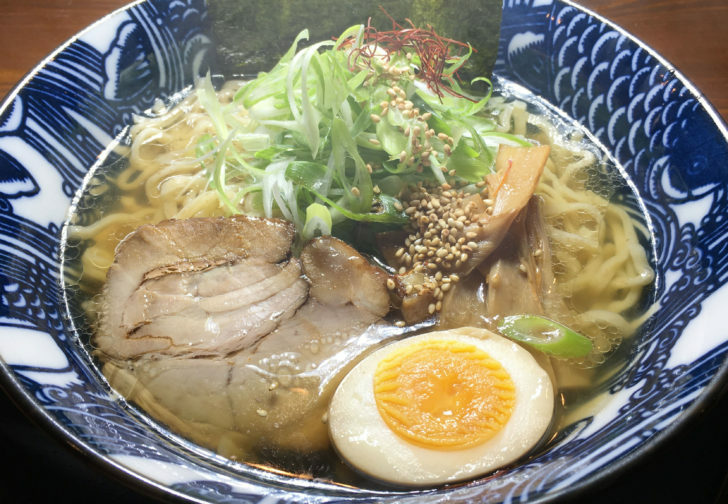 Enjoy a cultural taste of Japan through Ramen. 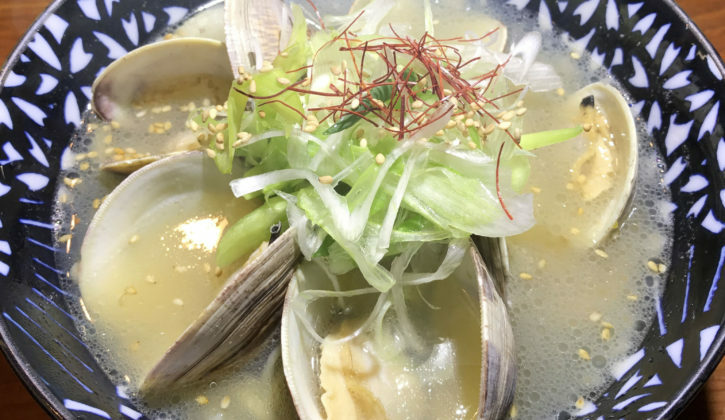 w/ traditional Japanese dashi style soup & whole wheat noodles soup made from bonito,kombu & scallop. 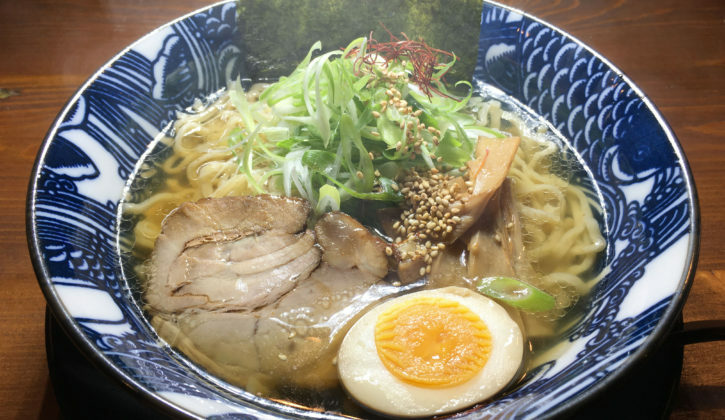 toppings: chashu pork,menma, soft cooked marinade egg,dried seaweed & green onion. toppings:green onion and shredded red pepper. for shells/sand If there is any issue, please let us know! softcooked marinadeegg, dried seaweed & green onion. vegan and non-vegan items prepared using same kitchen and equipment. 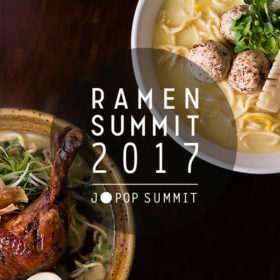 J-POP SUMMIT PRESENTS RAMEN SUMMIT 2017! 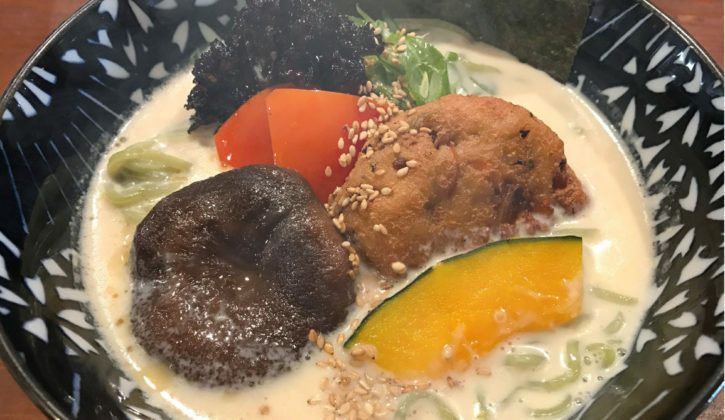 Copyright © HINODEYA – RAMEN BAR –. All rights reserved.